In Nayya Sarabah, a village in Toba Tek Singh district, the community’s place of worship was closed two years ago. The faithful were ordered to remove all religious symbols and to meet in private homes. For a former member of the Punjab Provincial Assembly, "Christians in Pakistan are being treated as criminals in their own homeland". 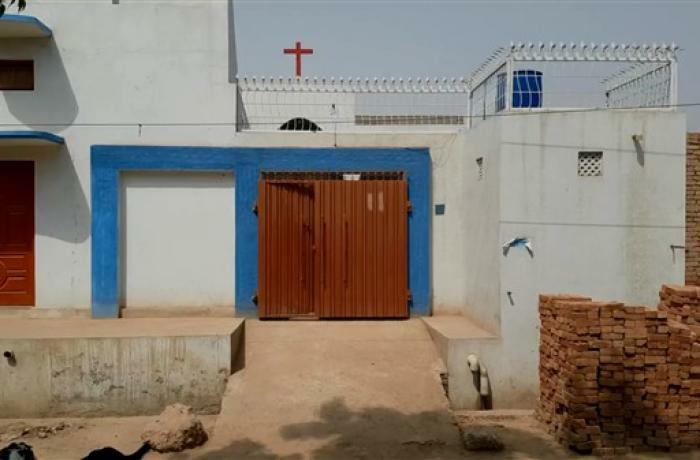 Lahore (AsiaNews) – Christians in a small village in Punjab are demanding the right to pray in their own church, two years after district authorities shut it down. 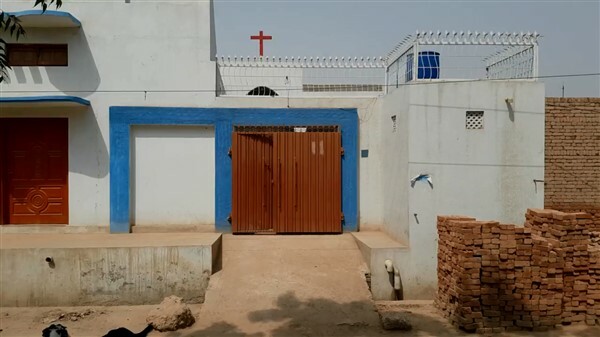 The local community, about 40 families in all, complain that the Full Gospel Assemblies Church in Nayya Sarabah, a village in Toba Tek Singh district, was sealed because of opposition by Muslims. "Last month the police had us sign a document with which we had to agree to build a new church in a different place,” Rev Samuel Taskeen reports to AsiaNews. “They forced us to remove all religious symbols from the present building and to use the church only as a residence and conduct prayers in our own homes, until the construction [of the new church] is completed." At present, they pray at the homes of the faithful or in other locations. But to end the impasse and regain possession of their place of worship, Christians have a filed a writ petition to a higher court. The last Christmas and Easter services were held in the home of Rafaqat Masih, counsellor of the Christian Union for Minorities. His uncle donated the 177 square metres where the church stands. Rev Taskeen reports that "the man had no children and now the district commissioner claims that his land had been purchased with a ban on commercial or religious use. This is why we want to present the writ petition to the Lahore High Court because the Toba Tek Singh district administration is biased." According to a police document, dated 31 May, "the church was built without a certificate of non-opposition. This has caused tensions between Muslim and Christian communities." However, Shahzad Munshi, a Christian and a former member of the Punjab Provincial Assembly, accuses the district commissioner of discrimination. "He is waiting for church clearance from the police when in fact he has the authority to call the police anytime. Surprisingly, the authorities have no objections to a mosque, a nearby plot reserved for a second mosque and a madrasah (Islamic school) that is under construction." "Now they have withdrawn from finding a new place for the only church in the village. Praying is our fundamental right. This is a complete violation of the spirit of the Constitution and of our human rights. Pakistani Christians are being treated as criminals in their own homeland."